NH-AA1500BC Rechargeable UpTo 1000 Times, Ideal battery for High-tech Equipments. 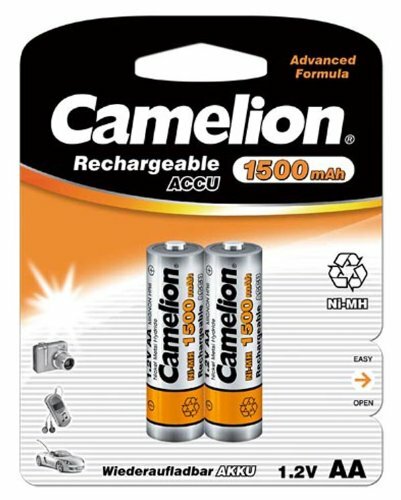 To Recieve updates and possible rewards for Camelion AA 1500 mAh Accu please sign in. To Recieve updates and possible rewards for Rechargeable Battery please sign in.